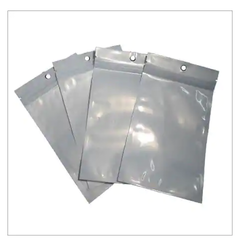 We are a leading Manufacturer of three side seal pouch, customized seal pouch, center seal pouches, zipper stand up pouches, seal bags and vacuum pouch from Halol, India. 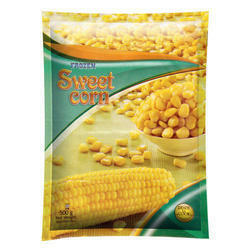 We are a trustworthy organisation in offering a wide gamut of Three Side Seal Pouch. various applications from food to industrial grade products. We have on offer Customized Seal Pouches (Pillow Packs), which are available in various sizes, shapes and colors. These are made from high quality raw materials, which make these Pouches durable and strong. These Pouches have tight seals on three sides, which make them safe for packaging. 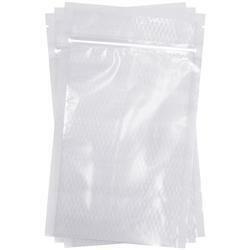 These pouches are also leak proof and are highly useful in industrial uses. 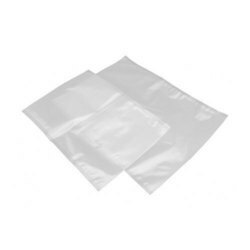 We offer an extensive range of Center Seal Pouches, used for food and chemical packing. These have ability to withstand high as well as low temperatures, and are very good for packaging of food items. These are provided with center seal which prevents the packed materials from exposure to air, moisture and other external factors. This increases the life of the packed items inside the pouches. 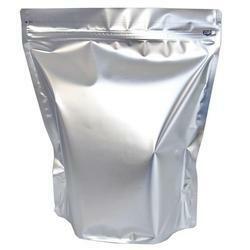 We are a trustworthy organisation in offering a wide gamut of Zipper Stand Up Pouches. 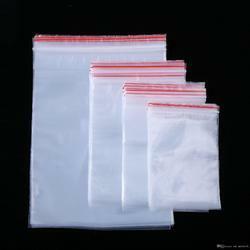 We are a trustworthy organisation in offering a wide gamut of Seal Bags. 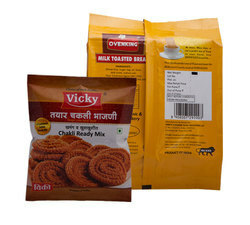 We are a trustworthy organisation in offering a wide gamut of Vacuum Pouch. 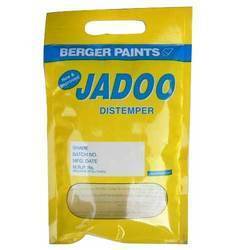 We are a trustworthy organisation in offering a wide gamut of Designer Pouches. 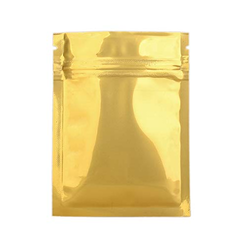 We are a trustworthy organisation in offering a wide gamut of Golden Pouches. 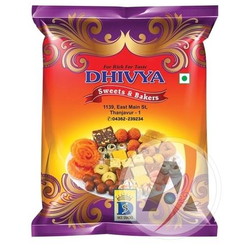 We are a trustworthy organisation in offering a wide gamut of Pouch Packaging Material. We are a trustworthy organisation in offering a wide gamut of Gravure Printed Pouches. 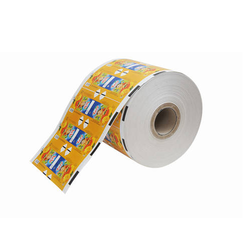 We are a trustworthy organisation in offering a wide gamut of Polyester Pouch. 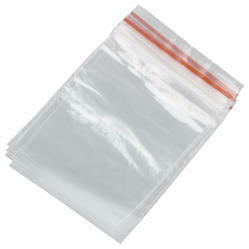 We are a trustworthy organisation in offering a wide gamut of Zipper Bag. 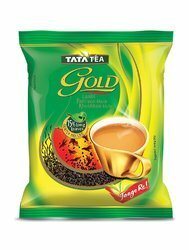 We are a trustworthy organisation in offering a wide gamut of Tea Pouch. 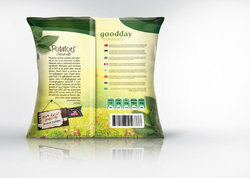 We are a trustworthy organisation in offering a wide gamut of Rotogravure Printed Pouches. 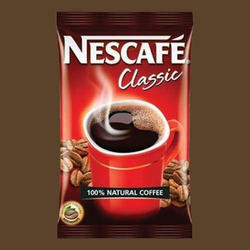 We are a trustworthy organisation in offering a wide gamut of Coffee Pouch. 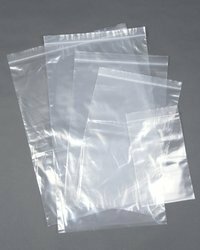 We are a trustworthy organisation in offering a wide gamut of Resealable Plastic Bag. We are a trustworthy organisation in offering a wide gamut of Cosmetic Pouches. 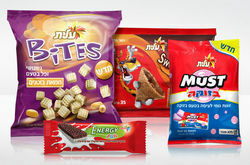 We are a trustworthy organisation in offering a wide gamut of Snack Food Pouches. 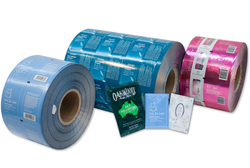 We are a trustworthy organisation in offering a wide gamut of Retail Packaging. 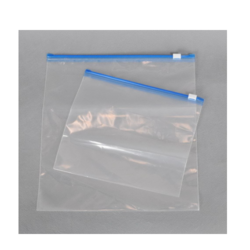 We are a trustworthy organisation in offering a wide gamut of Zipper Packaging Bag. Looking for Seal Pouch ?